716 Marketing LLC provides Integrated Marketing Communications (IMC) services to B2B and B2C markets in various industries. The IMC experts at 716 Marketing will focus on reviewing your current marketing strategy and introduce various digital marketing and additional traditional marketing strategies. 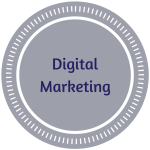 Digital Marketing is important for many companies as technology is changing and it is important to reach your customer where they are spending their time. Some of the post popular digital marketing strategies include Content Marketing, Social Media Marketing, Email Marketing, and Search Engine Optimization (SEO). 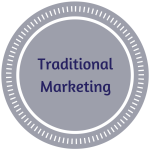 When appropriate, we will integrate digital and traditional forms of paid advertising into your marketing strategy to reach all potential customers. 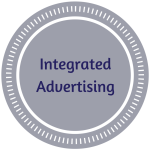 An integrated approach allows you to utilize all forms of media to tell your story and help convert new business. Have a question about your marketing strategy? Contact us to learn how we can help you improve your messaging, customer reach, and brand awareness.